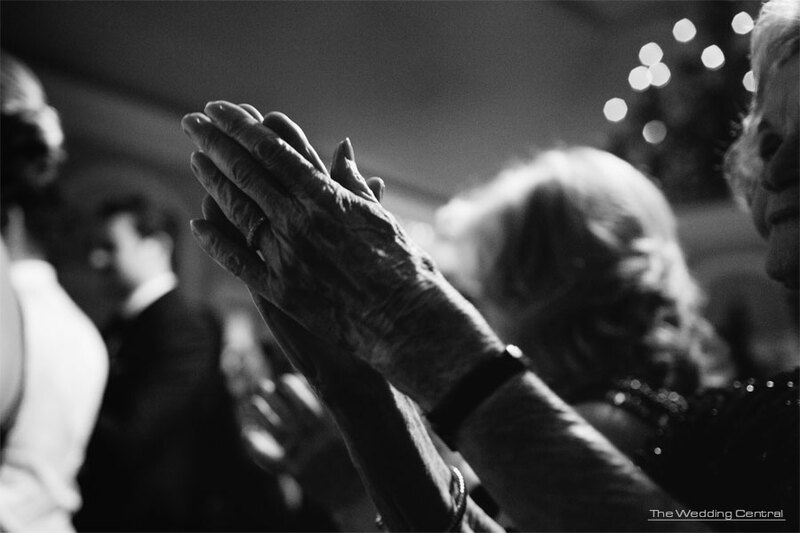 Grandma’s hands hold countless stories.. of holding books during bedtime stories…. of the days they touched our foreheads to check our temperatures… or when they held our hands when we crossed the streets. Grandma’s hands deserve a photograph.